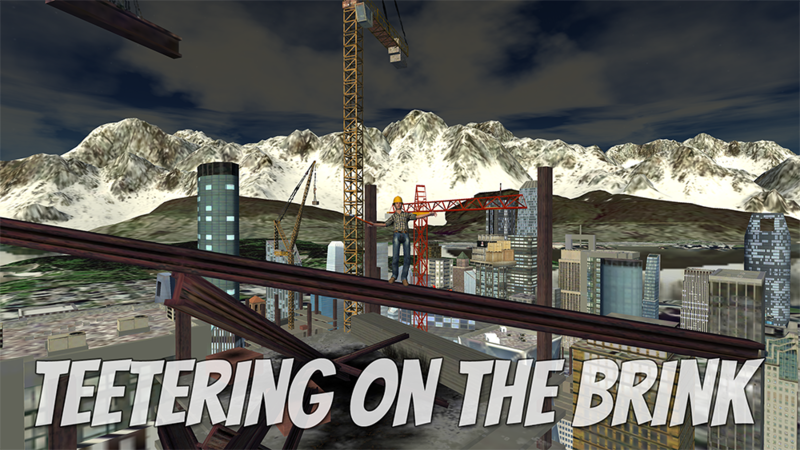 Survive for as long as you can on top of the tallest building in Vancouver, teetering on an unstable beam, braving vicious rain storms with killer balls of freezing death. If you prefer games about starry eyed ponies, cards featuring magical creatures, candy falling from the sky for no reason or living vicariously through the lives of celebrity figures, you will not enjoy this game. 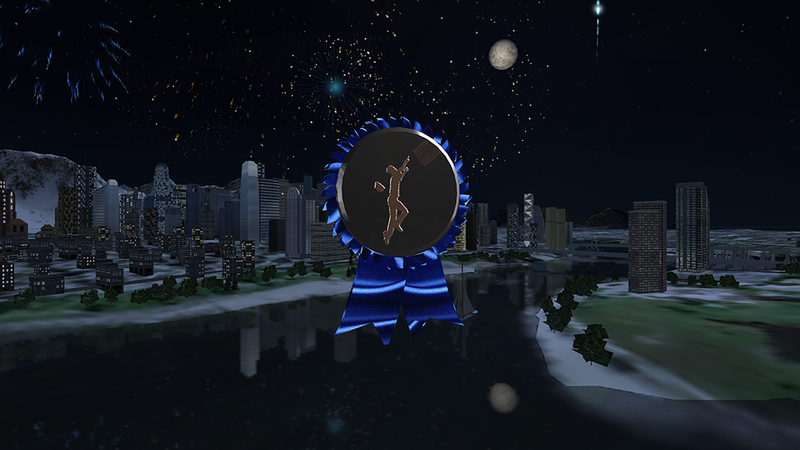 Run, jump and dive your way to the top of the global leaderboard. This game could be hazardous to your health if you have anxiety about being stranded on the tallest skyscraper in Vancouver, BC. This game could be hazardous to you if you have a fear of teetering on the brink of death. If you fear being zapped by killer lightning balls of death at night in a viscous rain storm, do not play this game. 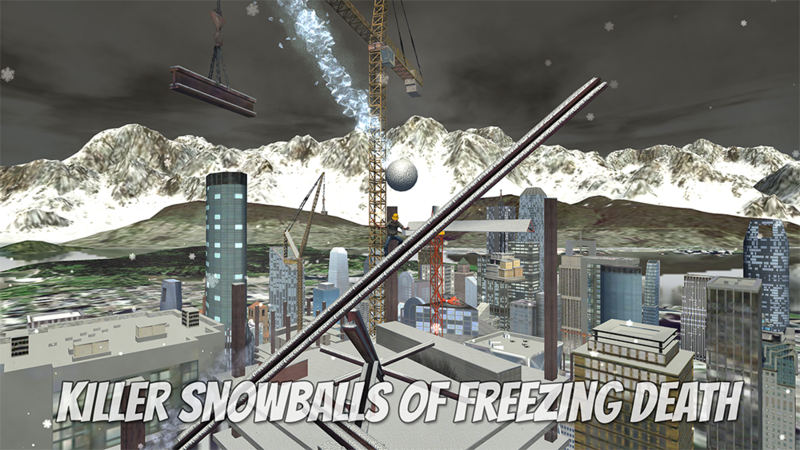 If you fear being frozen by giant killer snow balls in a howling snowstorm, do not play this game. Surviving in Balancing Act requires skill, will and endurance. If you are not up to the challenge, please move along.